I will try to keep what is this and what is that to a very brief. Vagrant allows developers to quickly provision VMs or environments which will be similar/identical to each other. Developers lose the escape catchphrase 'well it works on my machine so it should work on yours too'. Every human beings are created differently and so are every operating system, machine are configured differently. I can't even get the damn powercli 6.5 working on our VDI and we have to get newer VDI with windows 10 now, anyway. 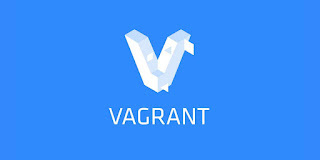 Vagrant allows you to have a homogeneous environment across the development and production. 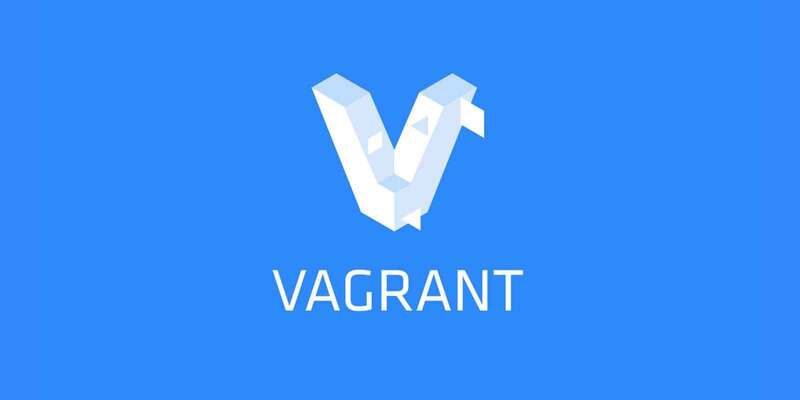 Here are some words on why vagrant directly from the horse's mouth -> https://www.vagrantup.com/intro/index.html. So I got excited that now we can have this vagrant on windows too. I have windows 10. Vagrant also needs one of the virtualization application. launch 'turn on windows feature on or off ' from the control panel and make sure that the hyper V is disabled; otherwise you will face the following issue. You won't be able to boot your VMs. Now let us go shopping for our boxes. Make sure you create a new folder called vagrant/ubuntu and move to that path in babun console. it initializes the box. You will find a vagrantfile in the directory where you have opened this command prompt. It automatically deploys this VM on your virtualbox. Now You might say what you see in the pic is centos7 and what i was talking about was ubuntu. Yes I know because i want you to do something different that what i exactly did, otherwise there is no fun. I did centos and you do ubuntu. Now you want to ssh to you new VM. ECDSA key fingerprint is SHA256:TNC9QzLbOObS4ZtiaaH19W5uALyScnh10i2FDJKixqM. So now you install a bunch of stuff here. Create the environment and pass it on to your fellow developer or colleague. Pass it on what? the 'Vagrantfile' that you see in your current working directory. and you will be connected to the VM.